Better recruiting starts with a better network. 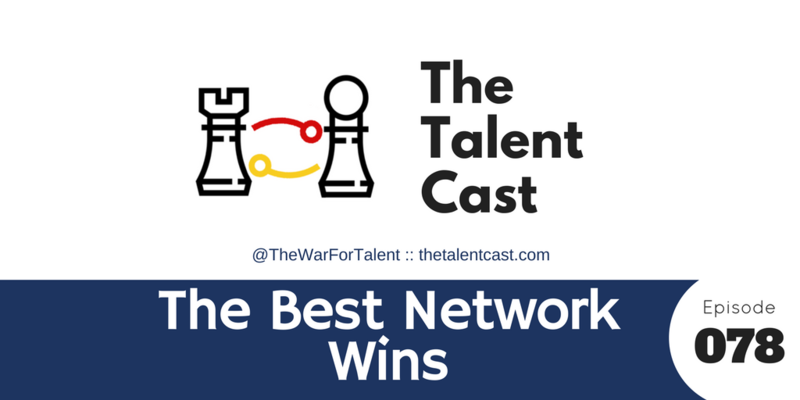 The best network always wins. The thing that differentiates a company that has moved from 20th century recruiting to the 21st century is the focus not on the transactional, but on the long-term development of a network. Its the basis of a strong employer brand and the ability to find amazing talent in an instant. 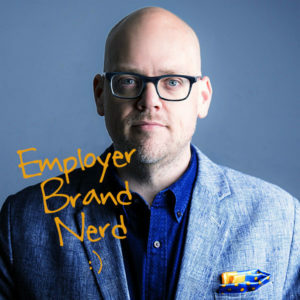 Need to get your team or clients smarter about employer branding and recruitment marketing? I can help.